One of the most rewarding things you can do with your free time is given back to your community. That’s why, at Friendship at Home, we believe volunteering is one of the best ways to spend retirement. No matter your interests — from animals to plants to people — there are tons of opportunities to give back to the central Ohio community. Here are a few local organizations that would be great volunteer opportunities for people of any age! The Mid Ohio Food Bank works to provide efficient, effective ways for hungry people in central Ohio to meet their basic nutritional needs. The organization hands out almost 70 million pounds of food annually and provides and average of 54,518 meals every day. To learn more about how you can help, visit their website here. To help reduce cat overpopulation in central Ohio, Colony Cats has helped spay or neutered 13,500 cats and dogs while placing more than 10,000 of them in permanent homes. The organization has a cage-free cat adoption center and a network of foster homes for friendly, adoptable cats and kittens — meaning they’re always in search of volunteers. Visit their website to learn more about how you can help them in their mission. Every day, the American Red Cross helps people in emergencies. Whether it’s one displaced family or thousands of disaster victims, their work is possible through volunteers. To see the schedule of their upcoming orientations visit their website. There’s no gift more profound than teaching someone to read. Participating in a volunteer afterschool literacy program is a great way to give back to kids in your free time. 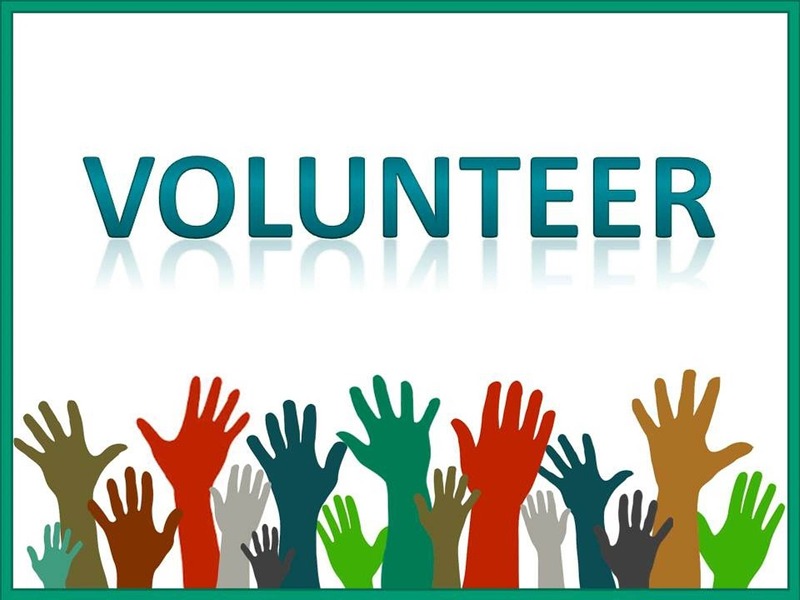 Adults interested in volunteering are welcome to talk to staff that assists with the volunteer program and can register here. Our team at Friendship at Home believes being a part the community you love is key to living a fulfilling retirement. That’s why we’re so dedicated to helping retirees age in the comfort of their own home with a plan in place for long-term care — so they can always remain a part of the community they love.